Everyone wants to be rich and successful and there are a lot of ways to achieve the same. But the real truth is everyone could not be a billionaire. Everyone has a different set of skills and ambitions so are their expectations. One of the ways to become rich is through investment in stock markets. When people start investing in stock market their primary reason is to create wealth and that too fast. The irony is that these people forget their patience when it comes to stock markets. And when these same people used to invest in bank FD and PPF, they had a patience of waiting for at least 3 to 5 years to get decent returns. So what happens when they start investing in stock markets, why everyone wants to be rich overnight? Let us see how one start investing in stock markets? They follow brokers calls or advice for their investment. They follow the advice of family member or a friend who has been investing previously. They follow call and advice shared on a business channel by financial analysts. They hire a financial advisor and follow his advice. They do their own research and analysis and start investing. These are the only ways through which a person (retail investor) start his investments portfolio. You will be shocked to hear, that the percentage of people who fall in top 3 categories are most. Moreover, when it comes to investment most of us also shut down our brain. These people start following brokers, Tv analyst advice as they are the god of the stock market. Read: Why long term investing creates wealth? Remember wealth is not created overnight nor by purchasing a stock on someone’s recommendations. Do you think the stock market is all about buying low and selling high? Retail investors buy a stock in hope of getting returns from it but the price an investor pays for buying a stock is what matters most. Wealth is only created if you have bought stock of a company at fair value. The stock market is a game of greed and fear. There are a lot of investors who have lost millions of money in it. But there are another set of investors (usually few) who made a fortune out of it. How they were able to do so? Investors had patience and courage to dig out the information whenever it is needed. Most of long term investors never acted on the small information and stayed invested in the company until its fundamental does not get changes. Long term investors always purchased stocks at their fair value. Here we have another irony. The fair value of the stock which everyone talks about is not the same for every investor. If you ask 5 different investors you will get 5 different fair values of the same stock. Then the key is to stick to your analysis and keep improving until you master it. Today I want to discuss a case of Avenue Supermarket (Dmart) and then we will try to analyze how one loses money in stock market. Avenue supermarket IPO opened for subscription on 08 Mar 2017. The IPO worth 1870 Cr got hugely oversubscribed by 100 times. But the IPO gave everyone a shock when it got listed with a bumper price on stock exchanges on 21 Mar 2017. The listing price (Rs 600) was just double of its issue price (Rs 299). So if someone will buy the stock now he will be paying double of the issue price and definitely, the valuations were overstretched too. But then also Dmart remained everyone’s favourite. In Apr 2017 almost every TV analysts were yelling about Dmart high valuation and everyone one should be cautious about buying it. Livemint also covered a post to tell that it is the world’s most expensive store. So if an investor buys Dmart stocks now he should be knowing that there is a huge risk of downside and he can lose half of his money. If the company failed to give expected quarterly earning stock prices will definitely fall. After 4 months of IPO in Sep 2017, Goldman Sachs initiated a buy coverage on Dmart with a target of Rs 1586 for next 10 years. On that day, Dmart’s shares zoomed about 18%. Everyone was knowing that they are paying 2.5 times of the IPO issue price which was just issued 6 months ago. It is sorry to say that investors kept an eye only on the perspective gains but not on the downside of it. Novice investors keep an eye on a stock which is going high and high. They do not care about looking over other investment opportunities. About Dmart, even now the investors are saying it is overvalued. Link. Now if an investor who is invested into it should wait for at least 5-6 years to create wealth out of his investment. 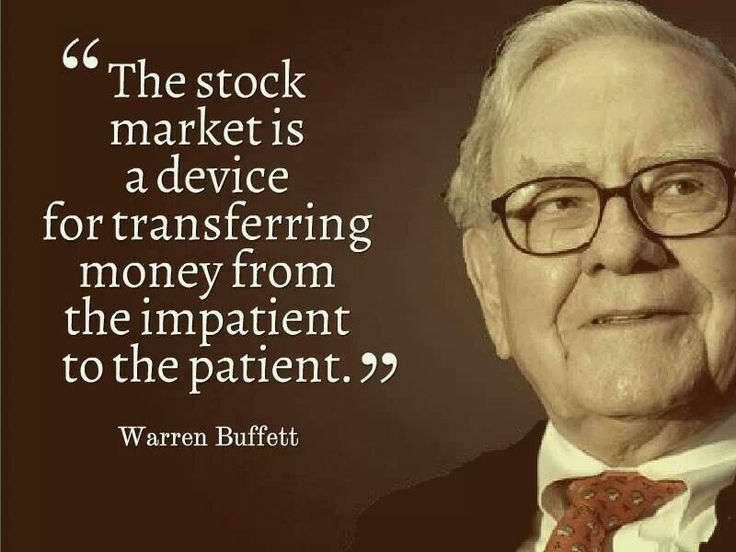 But most of the investors are short of patience and because of that, they start losing money in stock market. 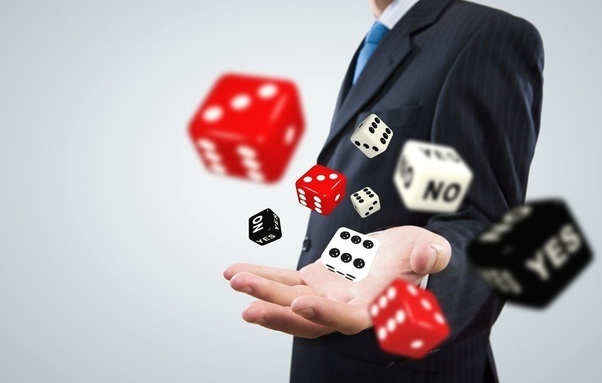 Yes, the stock market is a Gamble if you do not understand what you are doing. If one understands the market and doesn’t make hasty decisions he/she can create a good amount of fortune from it.